The O-38 has been designed according to Lloyds Scantling Rules. 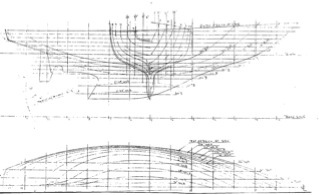 .A number of calculation analyses have been performed which support her sea-worthiness. The boats have been sailed around the world.